If you’d like to list your service with us simply email us at info@albany.ny.buy-local-firewood.com or call one of our associates at 800-801-0833. Our listings and leads are currently free in some locations and only $49 dollars a year in others. The customers will call you, the wood provider directly. 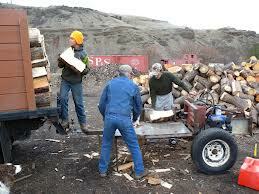 That way there is no middle man or anyone to misrepresent your wood or the services that you provide.